By John Pulver of Community College of Southern Nevada. This guide, available free when packaged with the text, includes experiential exercises, questionnaires, and personality tests that allow students to better understand themselves and their attitudes toward a variety of subjects. 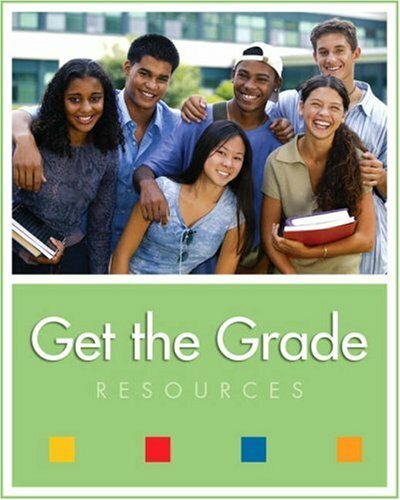 This edition includes nearly twice as many exercises and resources for students!